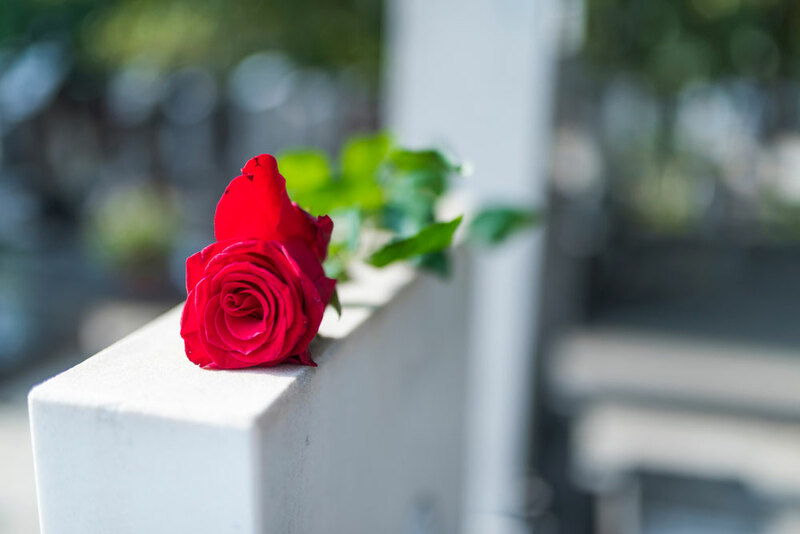 It can be surprisingly difficult to access a storage unit after the passing of a loved one. The items that are in a deceased person’s storage unit are considered part of their estate, and you will have to prove that you have the credentials required to manage their estate and access any stored items. In this blog, Affordable Family Storage Omaha provides you with helpful information detailing the process of accessing a storage unit after the passing of a loved one. Why Is This Process Difficult? Storage Facilities must be very careful when granting access to storage units, even when the tenant has passed away. They will not let you access a unit without going through the proper channels, because they want to protect the deceased person’s belongings. Regardless of if you are documented on the storage lease as an individual who has access, the storage company does not have to allow you to access the unit. Does this all seem complicated? It can be. While this process is far easier and faster to navigate if you are an estate executor with a storage key or code, there are other ways to gain access to the unit. What Are Ways to Gain Access? It is possible to provide the storage facility with a letter of administration. This letter is from a county probate court. In addition to the letter, you will also be expected to present a valid death certificate, and then you should be able to access the contents of the storage unit. No estate planning? Your other option is to have an affidavit drawn up. This can be presented to the storage facility, and they should allow you to access the unit. If you are struggling to obtain access, consult your legal counsel and ask them what can be done. If the unit has not been paid up, there could be an issue when it comes to accessing the unit’s contents. If there are competing claims for unit access, the process could require legal counsel. If you are struggling with gaining access, remember to keep paying for the unit. If you do not, it is within the storage facilities’ rights to auction off the items within the unit. Affordable Family Storage Quick Tip: Timing is important. If stored items spend too long in a storage unit that is not climate controlled, they could be damaged by temperature, moisture or dust. If you are looking for a storage company that will provide you with secure, climate controlled, and reputable storage, look no further than Affordable Family Storage. With multiple locations throughout the Midwest, we are confident that our affordable prices and attractive facilities will appeal to you. Contact us to learn more today!